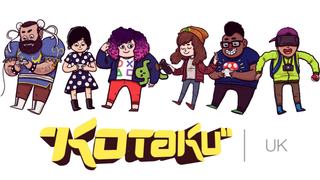 If you missed it last month, we announced a partnership with Future Publishing to launch Kotaku UK, the UK's own version of Kotaku. And that site is officially live today. If you have any questions about what this means for you as a reader, the lovely Keza MacDonald—the UK site's editor—has all the answers.